grandeur and majestic grace. 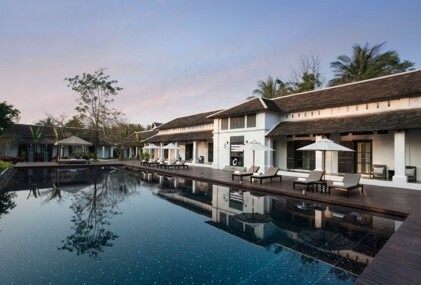 The hotel serves as a gallery, housing an array of Indochinese art, a wine cellar and library with one of Luang Prabang’s largest collection of books. Surrounded by a lush tropical garden, Sofitel Luang Prabang boasts 25 clay-roofed suites, ranging in size from 46 to 120 square meters, each with its own private garden, oversized bathtub or private pool. 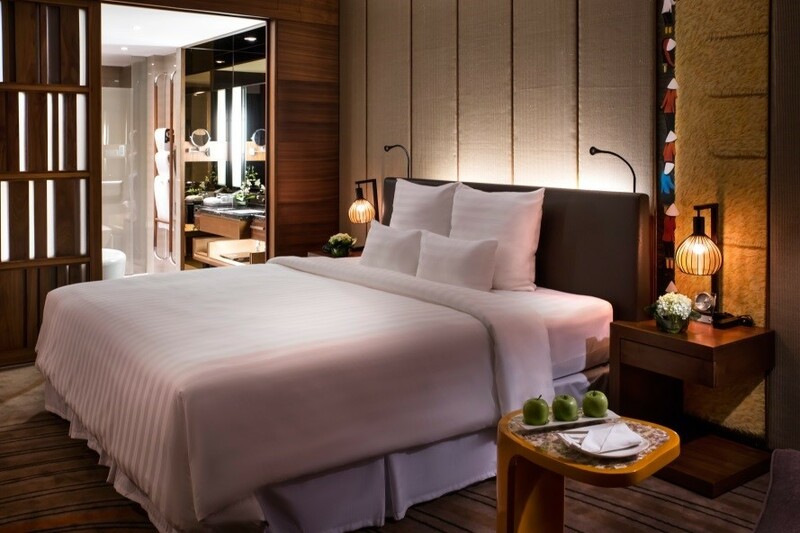 Shuttered windows, hand-carved poster bed frames and exquisite Lao artefacts nurture a sense of old-world nostalgia, enhanced by 21st-century amenities such as flat-screen televisions, Wi-Fi and the signature plush Sofitel MyBed. Thai and Western dishes. 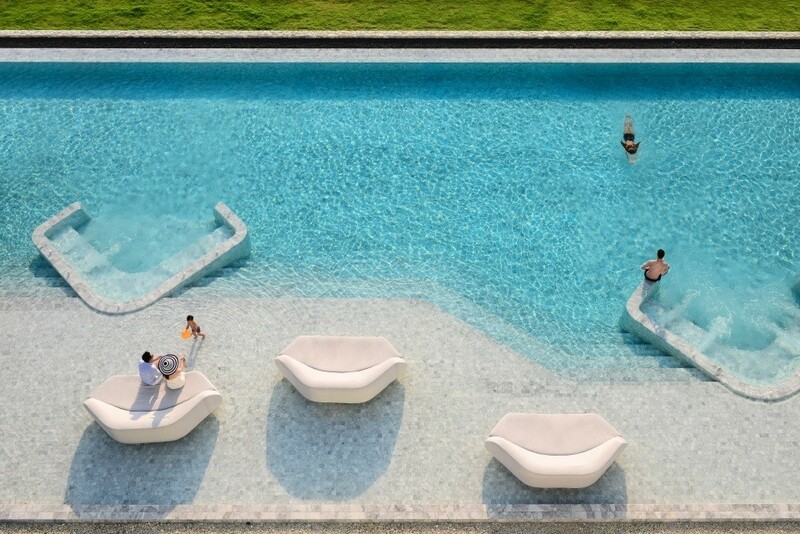 Guests can also enjoy refreshments at the Pool Bar, inspired by the fishing villages that once populated the coast. The Veranda Spa proposes traditional therapies and signature treatments for an experience guaranteed to rejuvenate and refresh the body and mind. The hotel also offers an array of recreational facilities with its fully-equipped fitness centre, swimming pool and kids club. The hotel’s two meeting rooms offer state-of-the-art equipment and facilities with 300 square metres of conference space that can accommodate up to 220 persons. 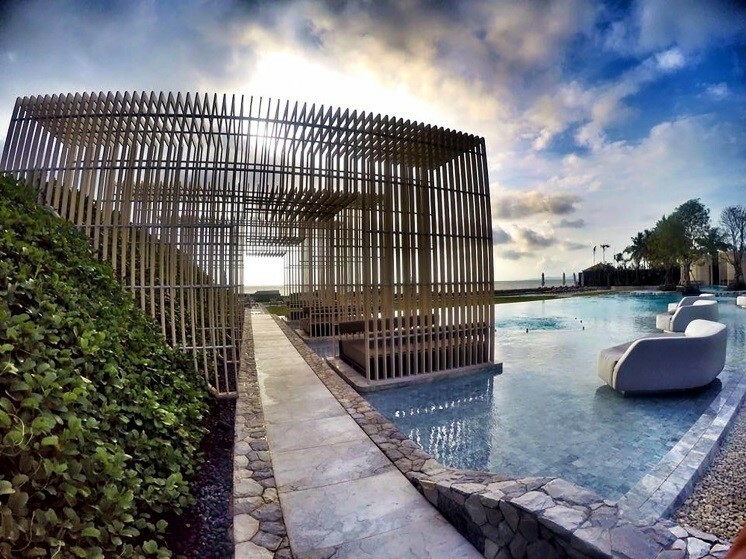 The newly-opened Pullman Vung Tau is the first five-star international hotel in this seaside destination. 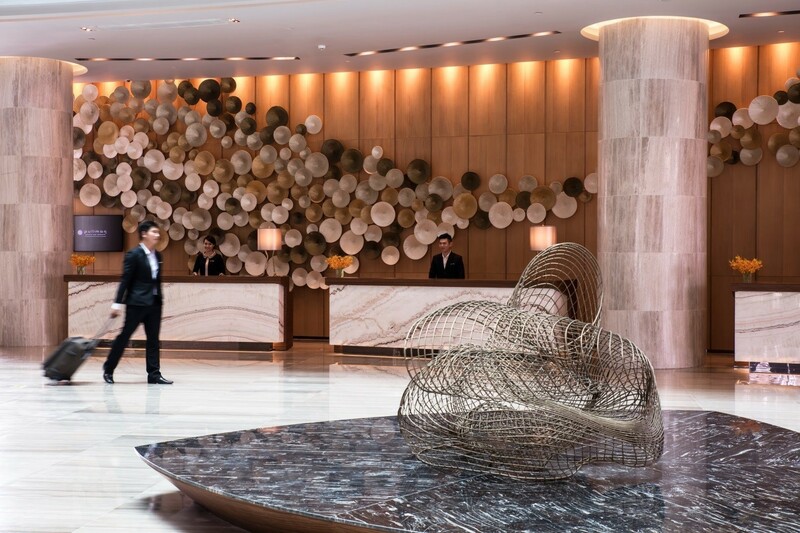 Featuring the largest meeting facilities in Southern Vietnam, and spectacular views of Back Beach and Front Beach, Pullman Vung Tau is especially ideal for leisure and business travelers seeking a quick getaway from Ho Chi Minh city, just a 1.5-hour drive away. The hotel has 356 spacious rooms and suites, and each room category provides breathtaking views of the city and sea, along with complimentary Wi-Fi. These stylish, modern rooms are cocoons of tranquility and privacy designed for rest, work or play. The unique Pullman bedding concept with memory foam pillows promises guests a restful sleep.